Two iconic heritage brands, both world-known for their high quality products, have decided to join forces to strengthen their growth on the international apparel market. Rossignol Group (“Rossignol”), one of the world’s leading winter sports groups, majority owned by the Nordic focused Private Equity Company Altor, has entered into a binding agreement to acquire Dale of Norway (« Dale »). Since its 1879 origin, Dale has been known for its high quality wool-based knitwear. The company designs and manufactures its own portfolio of premium knitted garments and accessories, which are distributed directly or through its many global distributions agents. The brand is internationally recognized and products are currently sold in over 25 countries globally with more than EUR 13m of sales. 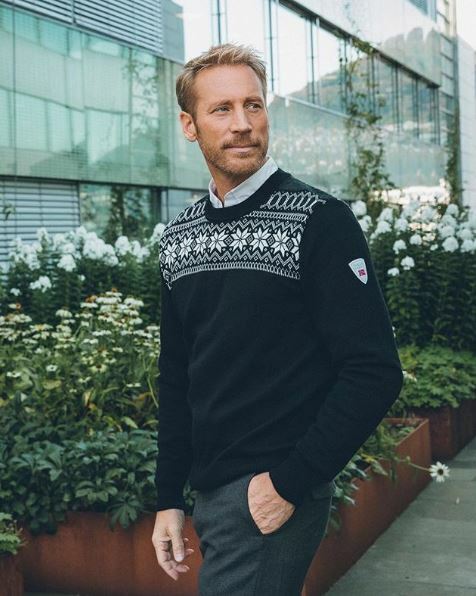 Dale has been the exclusive supplier of official knitwear to the Norwegian National Ski and Winter Olympic Teams since 1956. 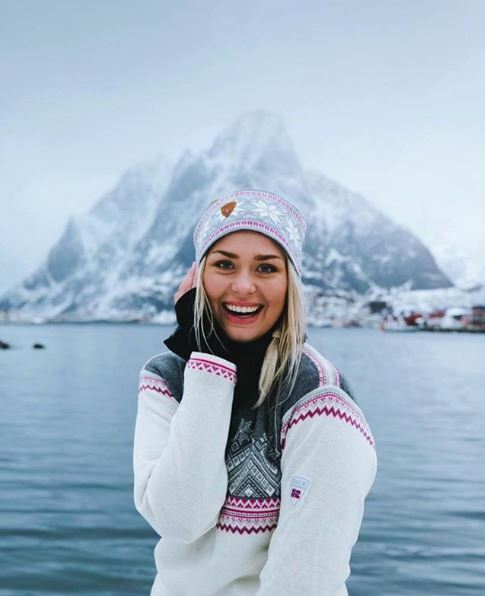 During the last years, Dale of Norway has developed the brand from their core of traditional Norwegian knitwear to contemporary collections for sport, outdoor and fashion. The company is headquartered in Dalekvam, Norway and has been a cornerstone in the local community and history.